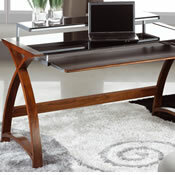 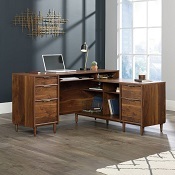 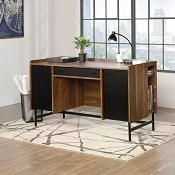 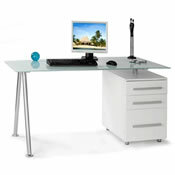 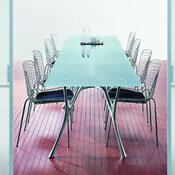 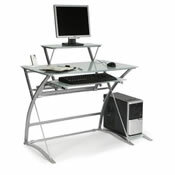 Home Office Furniture Uk. 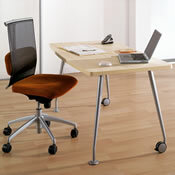 Office Desks. 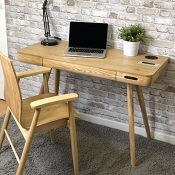 Home Office Design.